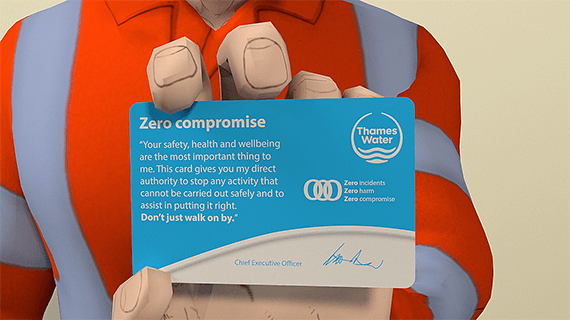 Health and Safety Hub is an online resource-sharing initiative between Thames Water and its partners, designed as a one stop shop for all health and safety material. It aims to promote best practice in health and safety and also spreads lessons learnt across all partners, supporting the drive towards the three zeros target; zero accidents and zero harm through zero compromise. Our vision is to send everyone who works for and with us - home safer and healthier than when they came to work, having a positive effect on both their working and home lives, and ensuring the safety of everyone else who may be affected by our work. We've added key resources to help keep you connected to the documents that you need. If you're missing something, please contact us. Essential Standards and the Health, Safety and Wellbeing manual have been added. Go to Key Documents. 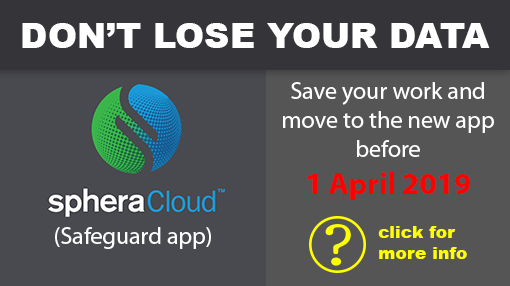 Send us your alerts and they will be published on this page. Go to Alerts. Our record is 00 days, or 0 work hours, without a lost-time injury.